Sorry I have not been posting. 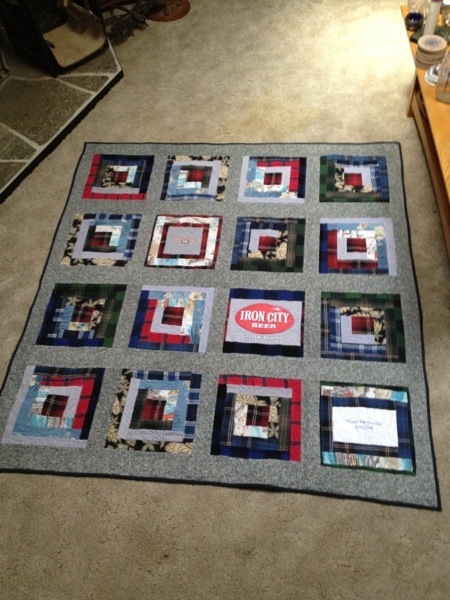 I have been working very hard and have finally completed five projects. 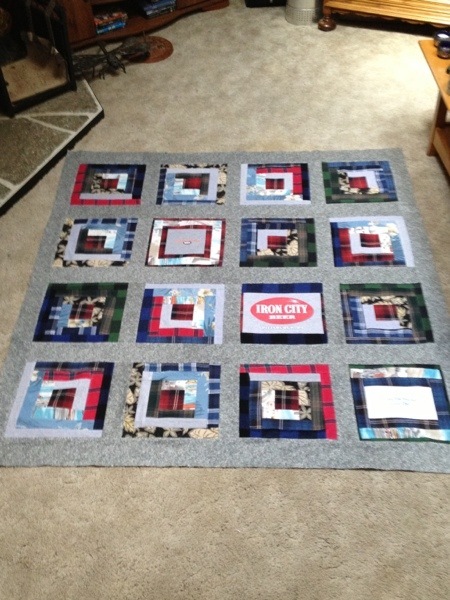 Here is the great piece that has hours of work and turned out fabulously. 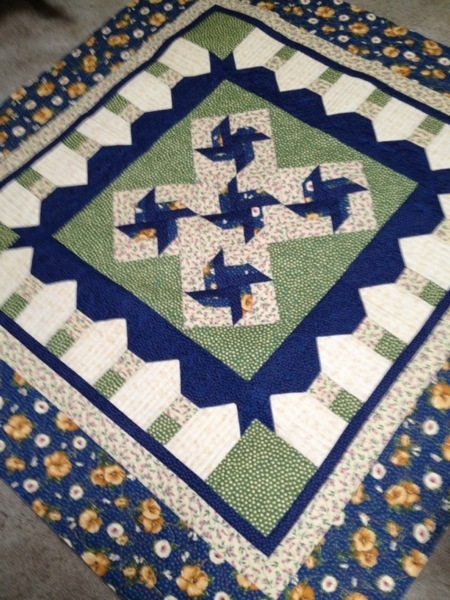 The back is a bit difficult to see but should show a bit of ALL the quilting. 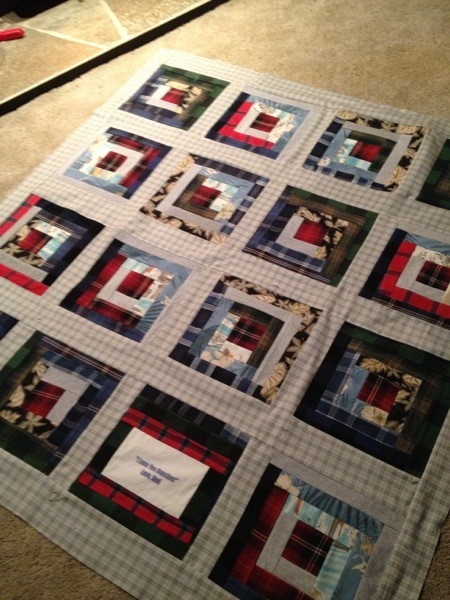 I have also completed the four Memory quilts. 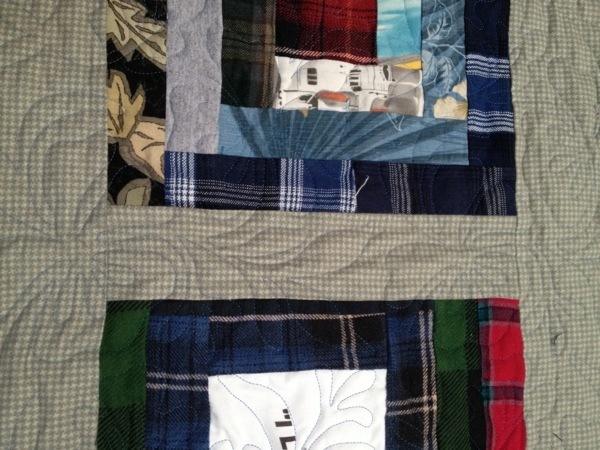 How comforting to curl up with a quilt made from shirts from your Dad. 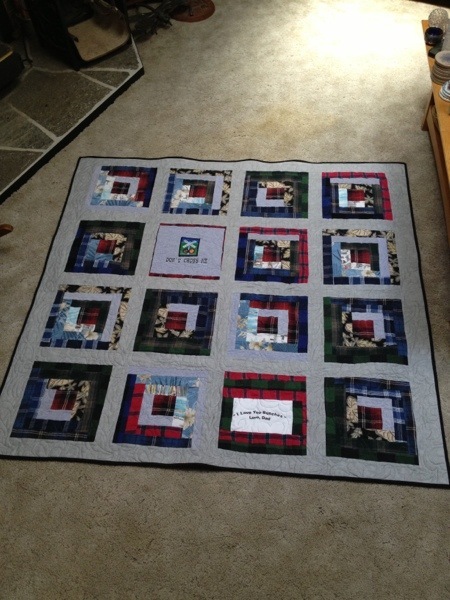 There are four so here they are with a close up of the quilting. Sometimes my daughter’s great blog “Leopard and Lavender” is what I think I should just copy and paste here. Today she talked about the blog stuff being an obligation versus a passion. I think she is so talented and spoke the essence today. I am not sure I have found my voice yet when it comes to the blog. 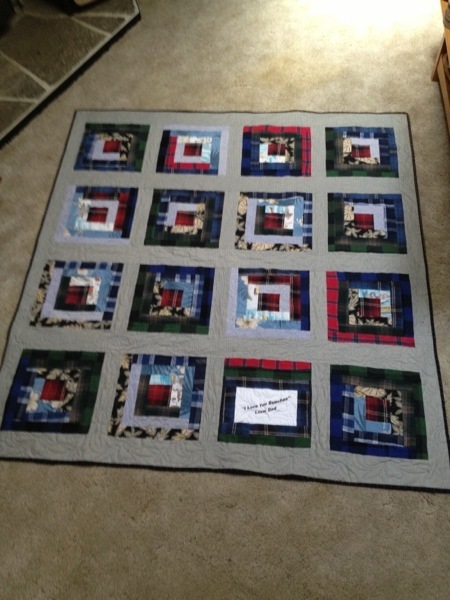 I would like to do projects and mystery quilts, long arm designing, how to videos, and just writing about the quilts I have made and why, or maybe just about what I am currently working on. 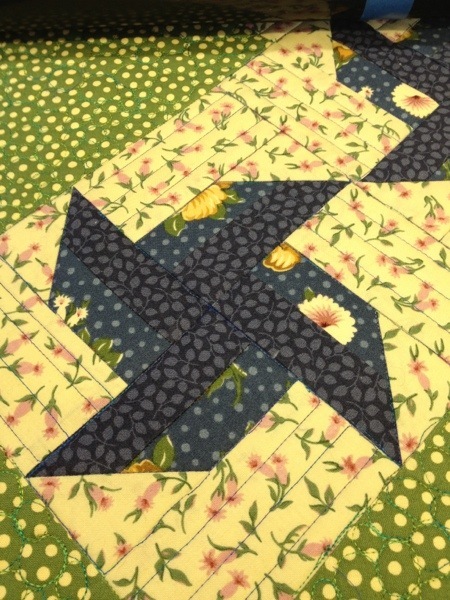 My quilting path is not straight but seems to be long . . . 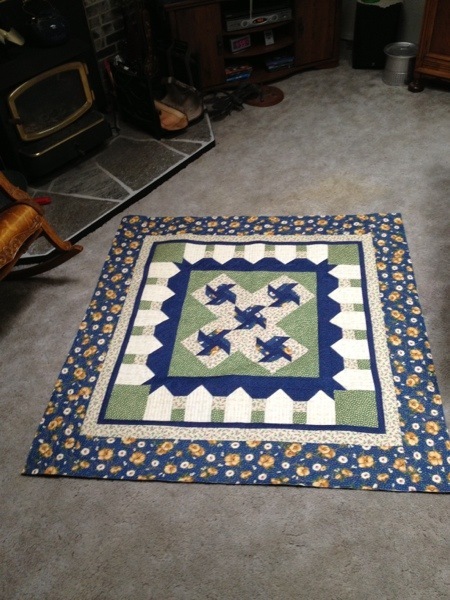 Lately, I have just stayed with current customer pieces and I enjoy sharing them. 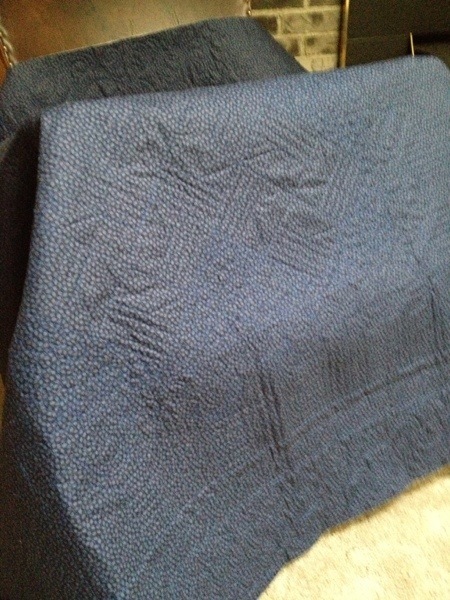 However, I have been so busy trying to complete my projects for customers, I have not blogged. So, being a bit scattered today, I am going to show the four I am involved with right now. 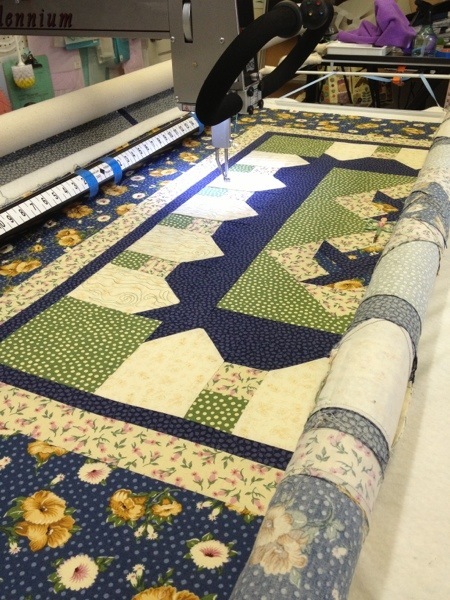 These four quilts are memory quilts that each have different sashings of soft, gray flannel. 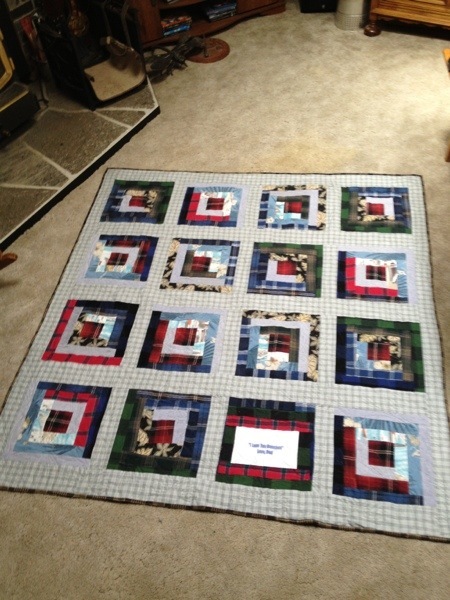 I can just see curling up on the sofa, wrapped in one with the memories of my loved one. 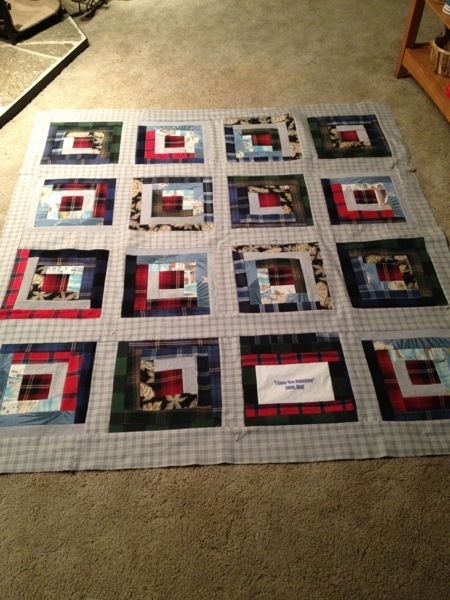 Memory quilts are a great way to continue to have them close. 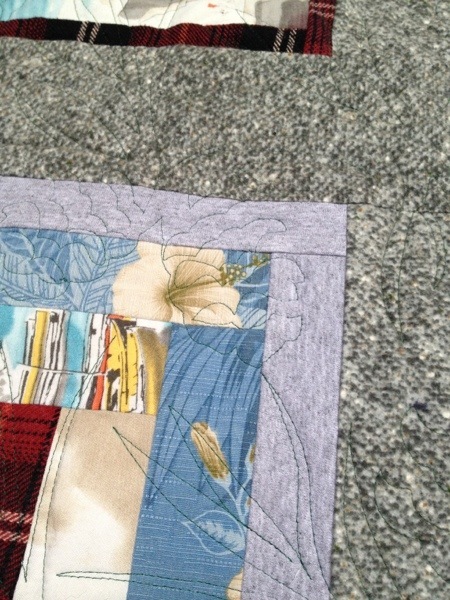 I have also been working on a piece that has just decided it has it’s own path. 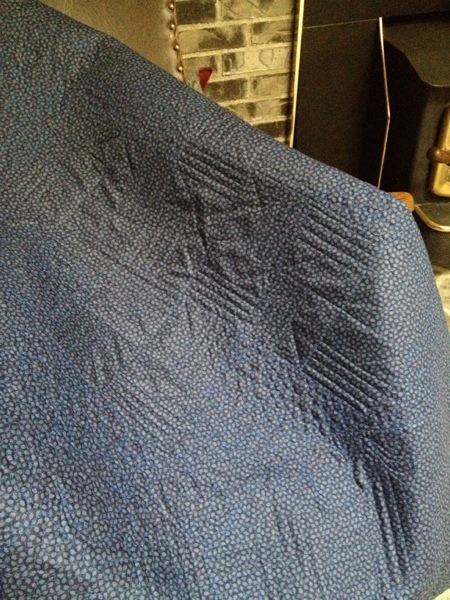 It has wanted to be quilted, quilted, quilted. 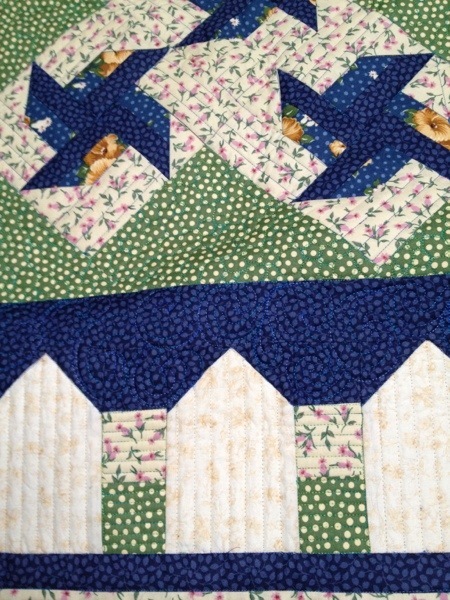 I thought I would quilt wood grain on the pickets. 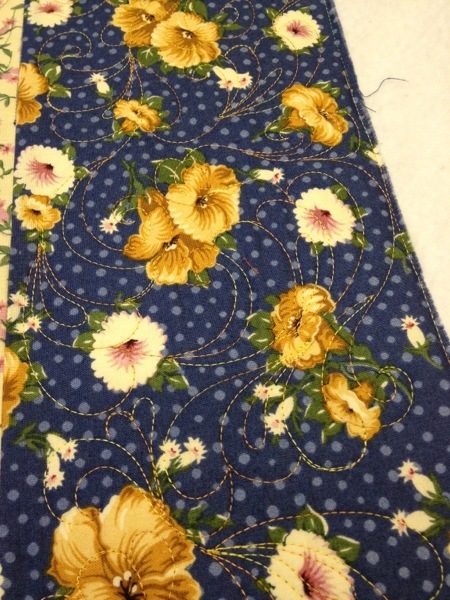 The thread was not right so I picked out all the stitches and requilted the pickets. 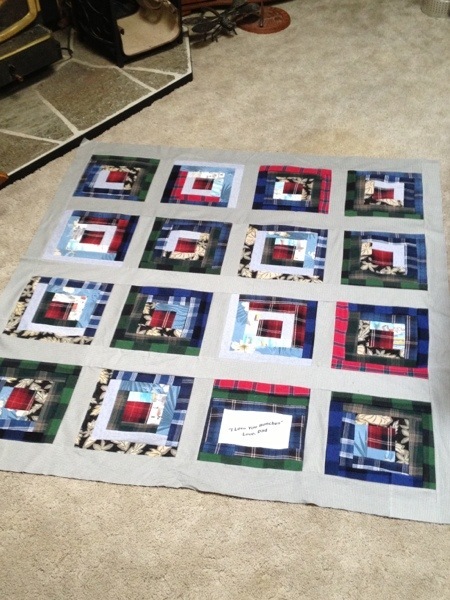 The quilt chose another path and so I picked out all the stitches and once again requilted the pickets. So many times we think the path chosen is the way to go. When we step back, we decide to chose something different and we find it is still not the right path. I think life or stubbornness can cloud our vision and prevent us from moving on the path we should instead of the one we have chosen. If you need to step back and reevaluate, remember, you can always pick out the stitches and start over. Here is this piece almost completed in the frame. There is not one path, there is only your path. You will know it is yours by how it feels to you. 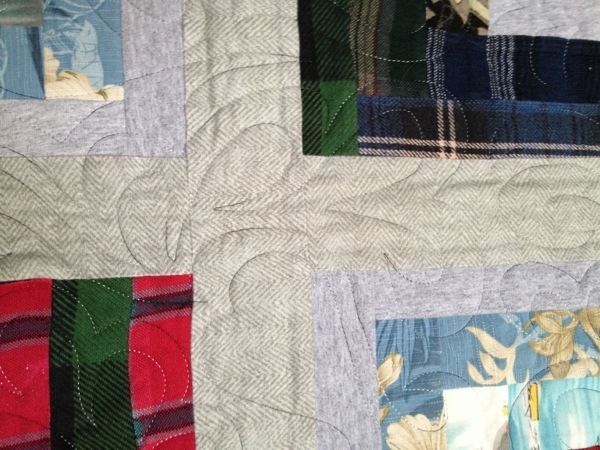 If the stitches in the quilt (or life) does not feel right, pick them out and choose a path that feels good to you.